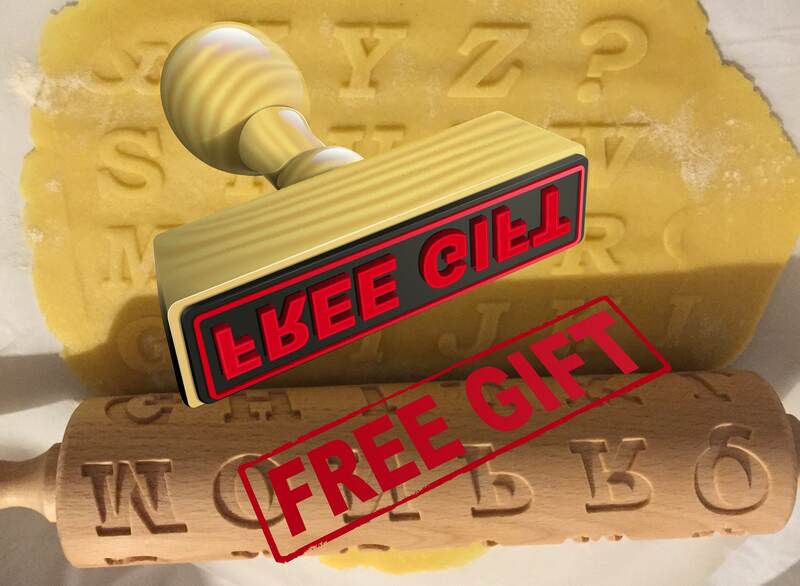 FREE GIFT-No sticking Embossing Alphabet Wooden Rolling pin - V carved - sensory learning - baking - gift for bakers - alphabet - cookies. - play memory game or hangman game etc. 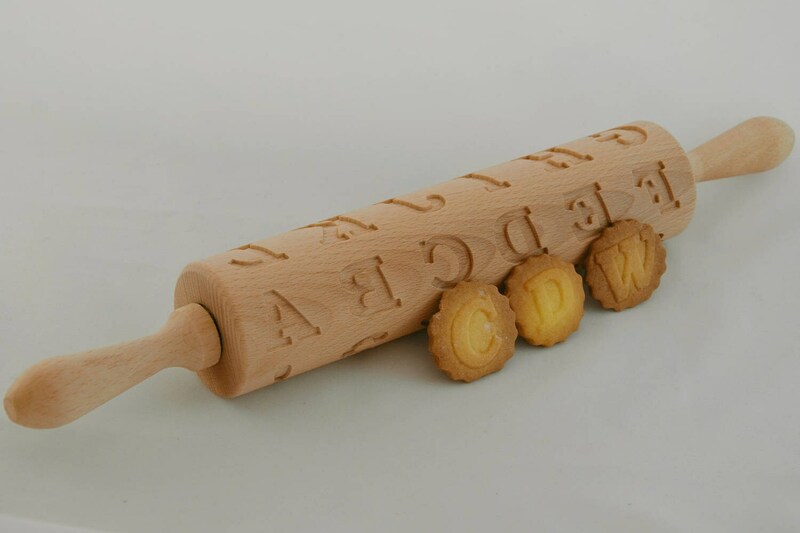 Rolling pin text is engraved in reverse (MIRROR IMAGE) in order to be properly viewd in dough and baked products. - Made of natural wood (beech). - Engraved on CNC machine. 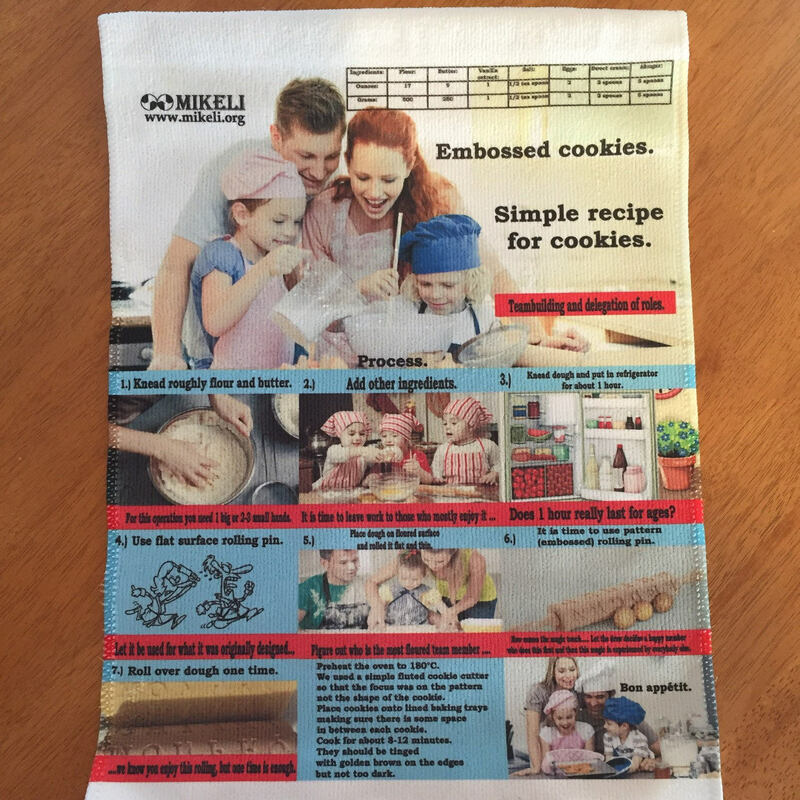 - Groove profile has V shape which prevents sticking of dough when rolling it. - Coated by eatable oil to protect them, so it is perfectly safe to use it with food! 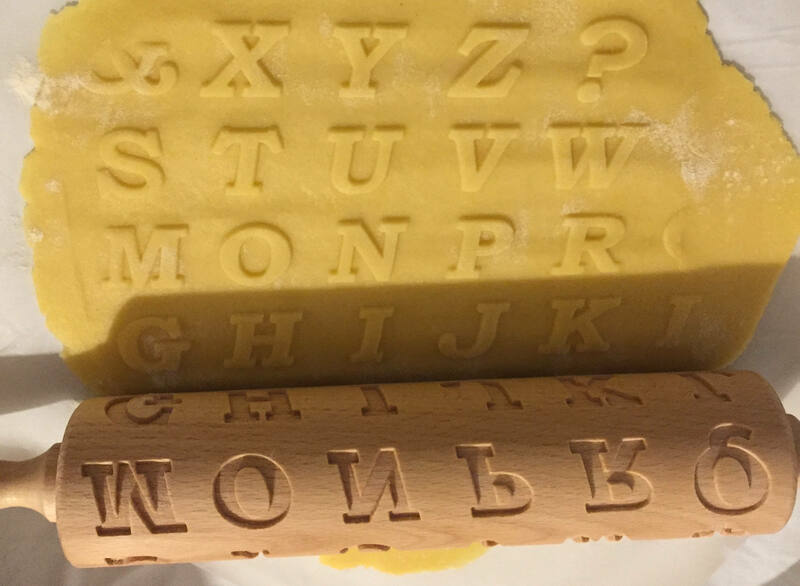 We can easily personalize rolling pin by using your design, logo, name, alphabet letters etc… Please, contact us if you want to personalized your rolling pin.